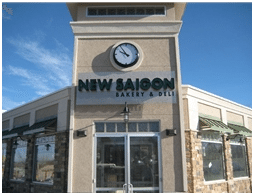 Whether you are a new business owner or one looking to bring a fresh perspective to your store, designing a great sign is an important step towards attracting customers and increasing business. 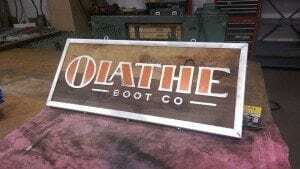 When deciding what type of signs you need, follow these basic tips, then head to Signarama to get started! Before you get started on what your sign is going to look like, consider its purpose and the audience you are interested in attracting. The shape, color and overall look of your signage can vary greatly based on your target audience. Also, there are plenty more signs than those stating your business’s name. Consider signs to direct traffic, announce sales and more! Once you have decided on your target audience and the type of sign you want to create, think about what the sign will say. Just stating your company’s name won’t let potential customers know what you do, so a slogan is typically necessary to inform visitors of who you are and what you do. Here at Signarama, we use the tagline “The way to grow your business” to let potential customers know what we do. We are able to do lots of things besides making signs… so this tagline lets people know we are catering to primarily business owners who are looking to improve sales and expand their business. Another key component to brand awareness is font. There are a few general rules to follow while creating signage, including not choosing more than two fonts per sign. A multitude of fonts will create confusion, directing potential customers to another store. Use a font that matches your business type and style. For a professional style, choose a classic serif font. These work great for doctors offices, lawyers and more. Have a fun business, like a daycare? Cater to your audience with a more playful font. The most important aspect of font is sizing. Highlight your company’s name by making its text the largest. Your name is what you want customers to remember, so be sure it stands out. 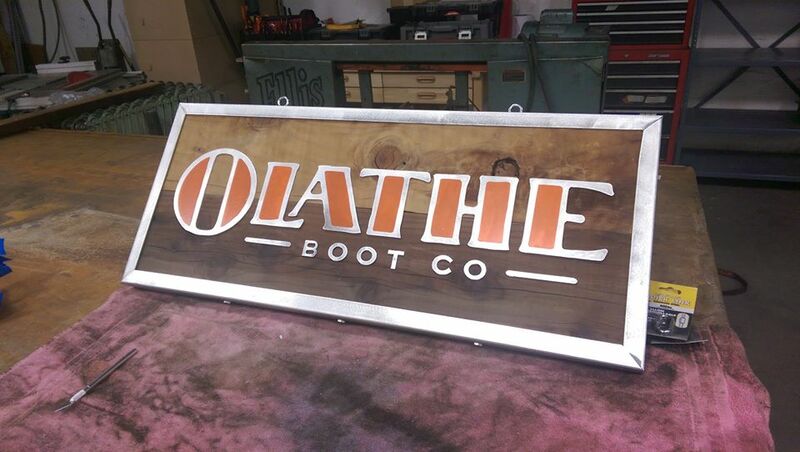 There are plenty of ways to create unique and attractive signage for your business and Signarama is here to help! Click here for some design inspiration or visit us at 1289 South 4th Avenue, Suite 200 in Brighton, Colorado. Community Involvement Is Great for Business!